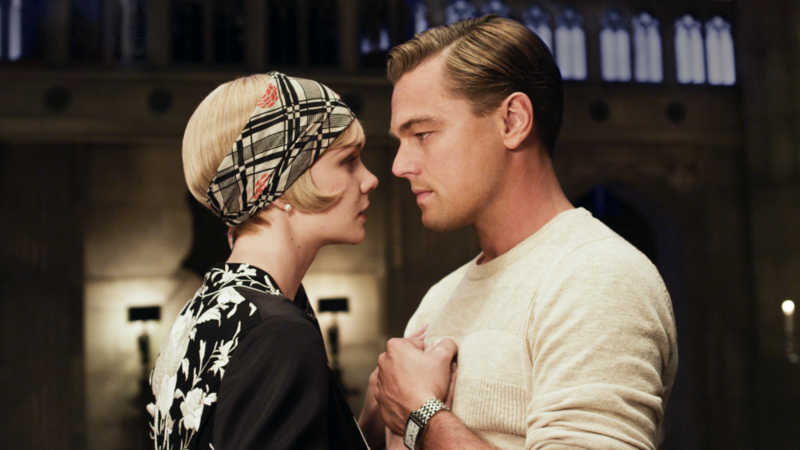 The Great "Gatsby" and love interest Daisy. Gatsbying has officially become the new term for social media peacocking. In the novel, The Great Gatsby by F. Scott Fitzgerald, the main character Gatsby throws wild extravagant parties in the hopes of gaining Daisy’s, the love interest’s attention. Modern times call for modern love and what better way is there to become the object of someone’s desire than to pose for a carefully constructed selfie. Feeling the rush of excitement after your crush has liked your photo is beyond fabulous. The dating trend has been around since the dawn of social media. Many of us may have Gatsby’d without even realizing it. Compared to awful trends like ghosting, side chick’s and leading someone on, Gatsbying is quite common. It is simply seeking the attention of your crush and hoping they make the first move by DM-ing you. It’s about getting the attention of that one single person who we believe will fulfill our relationship fantasies. It is the human form of peacocking. Posting an Instagram story, selfie or snapchat video, all aimed at getting their attention and getting them to like you back. Bringing the trend into the light begs the question; why not just ask your crush out? Gatsbying is like testing the waters. Do they find me attractive? Post a picture or Instagram story and find out. The biggest part of this entire trend is to realize what your doing and why. Remembering that social media etiquette is a thing and with romance evolving to include social media, it is necessary. Remember that what you post on social media should reflect who you are and your values. Any prospective partners look at your social media and, like it or not, make snap judgments. When posting keep in mind what exactly you are portraying and how you want future mates to see you. In the end it comes down to self worth. You come first and the attention you receive should come second to the time and attention you give yourself. Carlee is the writer behind The Self-Care Enthusiast blog, a student of Social Work at Durham College, and a Support Worker for individuals with autism. Think a healthy nutrient rich smoothie in one hand and a good book in the other...followed by chocolate as a chaser (of course).